(1984) Philosophy and science in phenomenological perspective, Dordrecht, Springer. Orth, E.W. (1984)., Phenomenological reduction and the sciences, in K. Cho (ed. 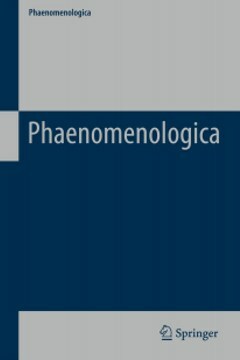 ), Philosophy and science in phenomenological perspective, Dordrecht, Springer, pp. 153-170.